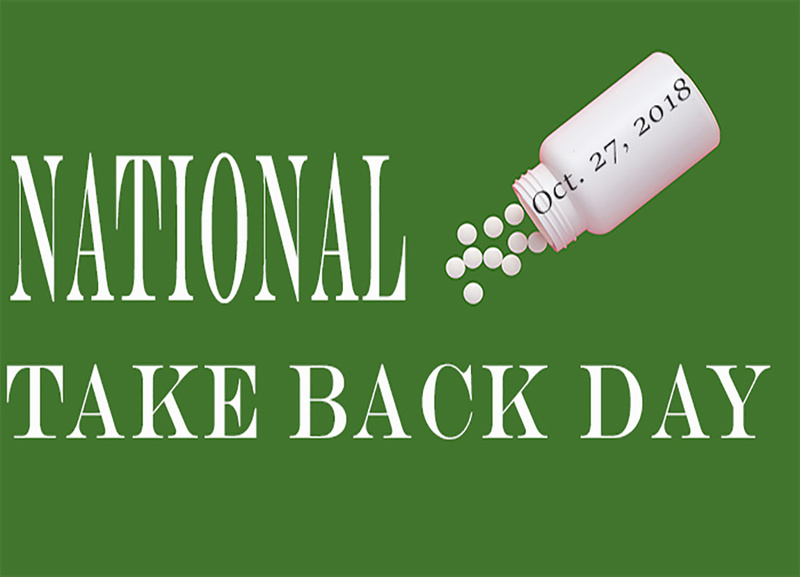 The next National Take Back Day is Oct. 27, 2018! June is National Safety Month, but we’re not talking big machinery safety. We’re talking about the safety of our health. Twice a year the Drug Enforcement Administration sponsors National Take Back Day. 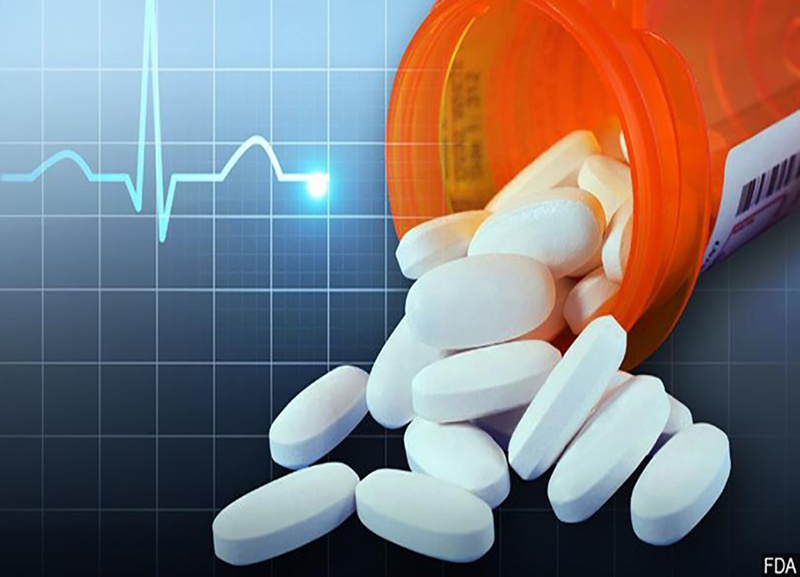 They partner with law enforcement and various pharmacies within communities to provide ways for patients to dispose of unused, unwanted and expired prescriptions. The purpose behind this day is to provide a safe, convenient and responsible way to dispose of drugs, opposed to tossing them in the trash. The day also serves as a way of educating the public about the potential for drug abuse. Your medicine may be helpful for you, but remember it’s most likely harmful to someone else. What if I can’t make it to a registerd facility to dispose my prescriptions? While it is preferred prescriptions be taken back to registered officials, there are ways to dispose of them at the house. 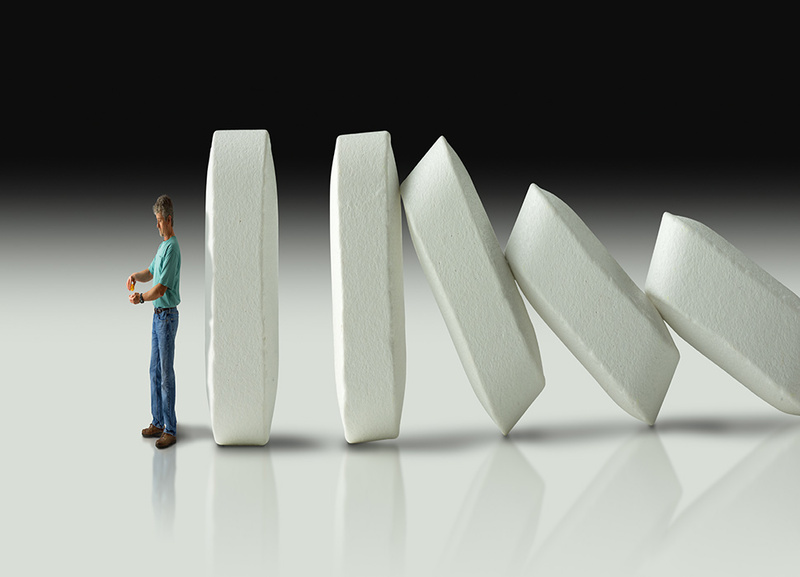 Most prescriptions come with specific directions on how to get rid of them when they are no longer needed. Be sure to always check the patient information booklet attached to your prescriptions packaging. Some medicines can be especially harmful to others, in which case they have instructions to immediately flush them down a sink or toilet. This fully eliminates the potential risk of someone reaching into the garbage and taking them. 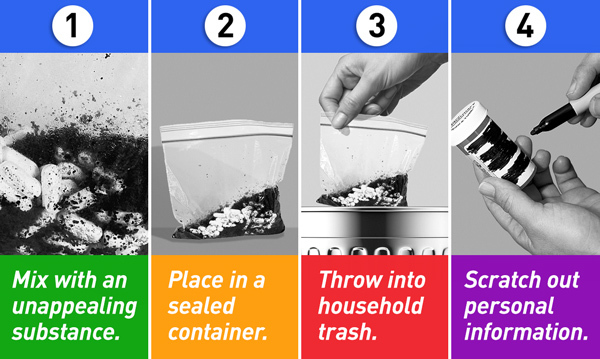 Remove the drugs from their original container and mix them with something that is unappealing such as coffee grounds, cat litter, or dirt. This makes the medicine undesirable to children and pets, and unrecognizable to someone who may go through the trash. Put the mixture in a seal-able container to prevent the drug from leaking or spilling out. Take the original prescription bottle and with a permanent marker scratch out all personal information. 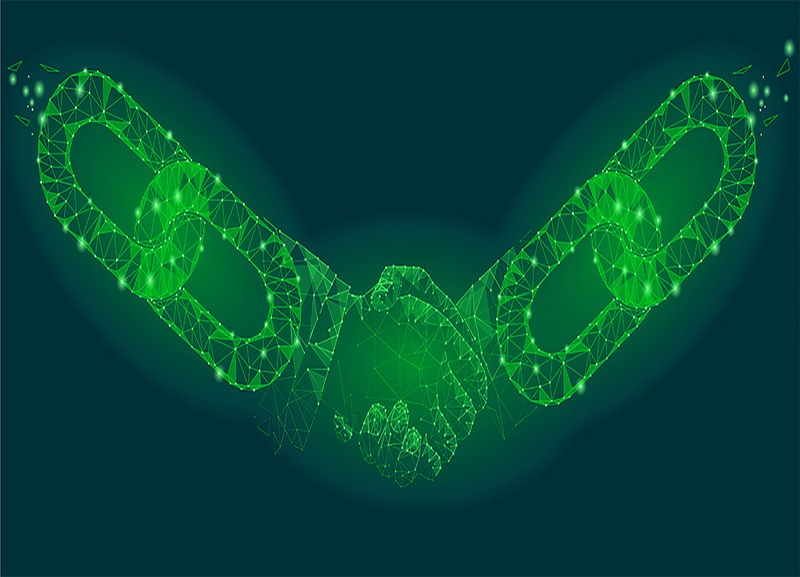 Doing so protects your identity and privacy. You may also peel the label off and shred it. Should you have any questions about your medicine always contact your health provider or pharmacist. Keeping these drugs out of our water supply is crucial as well for preventing drug addictions. That is why it is important only drugs with instructions to be flushed or poured down the drain. Other prescriptions and over-the-counter drugs should be taken to take-back-programs or mixed with other trash in a seal-able container. While we’re trying to keep medicine out of the wrong hands, we also need to strive to keep it out of our water supply. As we continue to combat the opioid epidemic, helpful tips like these, or even days dedicated to collecting loose and unwanted drugs benefit everybody. Any further questions, or for more background information and regulations visit the DEA’s website here.